Content management systems (CMS) are great when they work properly and simply hellish when they don’t. 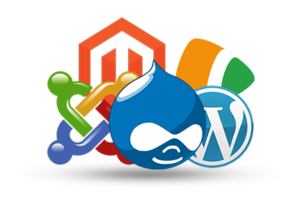 Ensure that you make the most of all the opportunities that CMS development can provide by hiring the best programmers in the business. Take a look at the pluses and minuses below and see if Ukraine development represents what you’re looking for. Ukrainian developers really know what they’re talking about when it comes to building a CMS. As long as you hire a programmer with a few years of experience, you can’t go wrong. Prices are generally rather competitive compared to the cost of equivalent services in Western Europe and North America. Building a CMS is a skill that it takes a time to learn. There’s a reason why junior CMS coders command such a low salary and you should think twice before hiring someone with little experience. 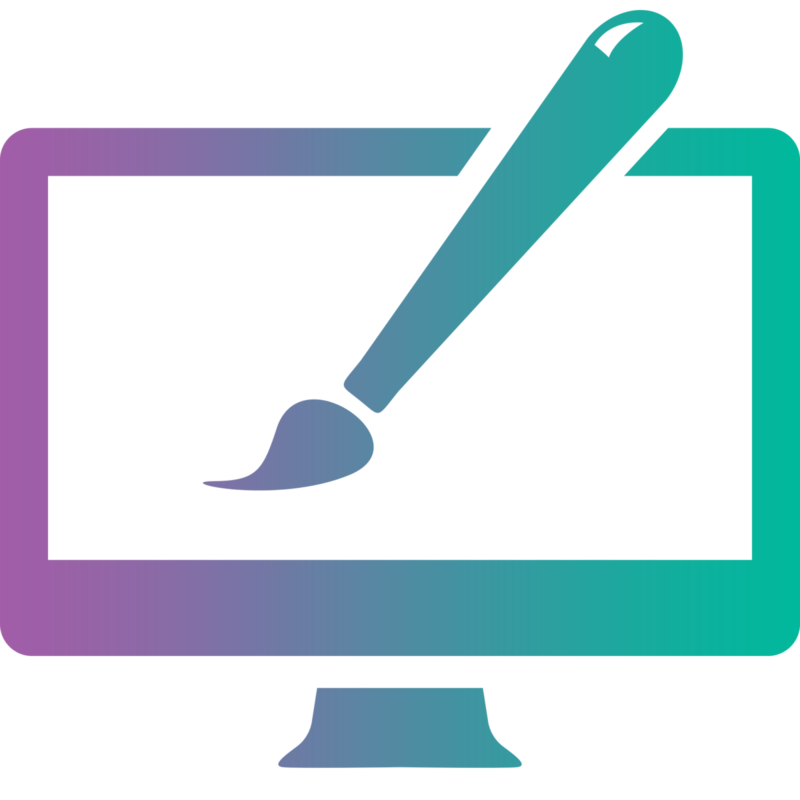 Additionally thinking about web design Ukraine? Explore all the pros and cons here! How Much Does It Cost to Hire a CMS Developer? 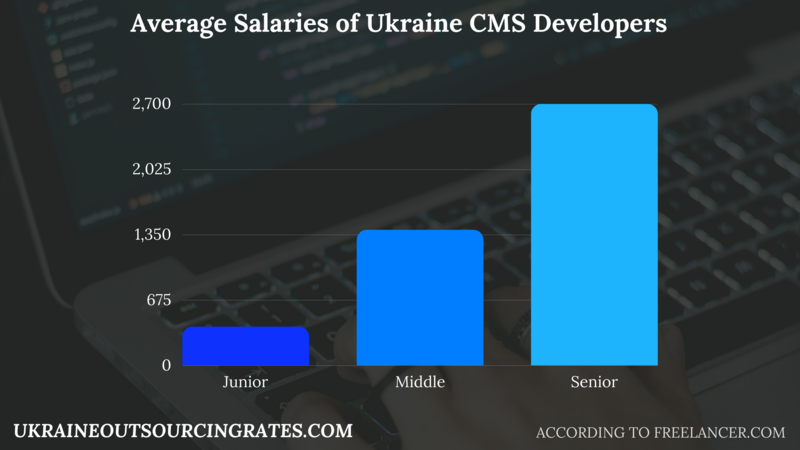 The cost of hiring a CMS developer varies depending on the level of experience acquired by the professional you’re considering. As with any professional, those with more experience tend to do a better job than those who are newer to their field. You may want to consider hiring someone with at least 2-3 years of experience which would qualify them as a mid-level developer. Take a look at the typical rates below. CMS development is extremely important and you have to get it right if you want to your efforts to pay off. Hiring an experienced coder from an outsourcing company in Ukraine could be a smart move. 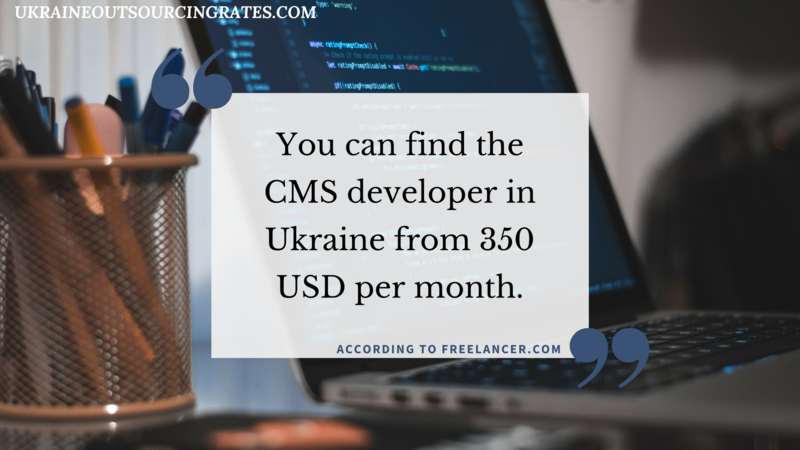 Ukrainian coders offer CMS development at competitive prices. Find a programmer to fit your budget! ← Net Developers Ukraine: Better or Worse?